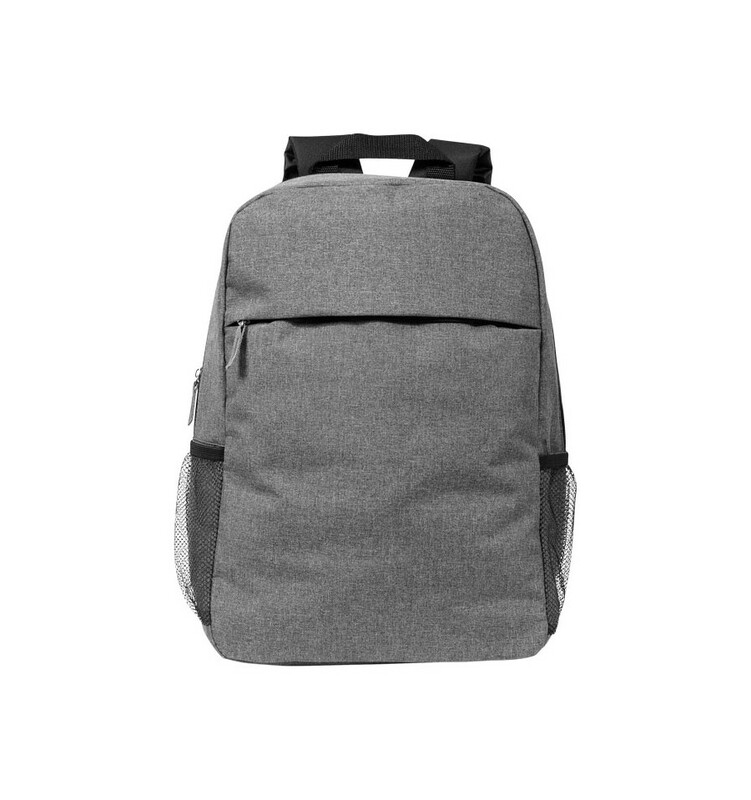 Heathered 15.6" Computer Backpack. 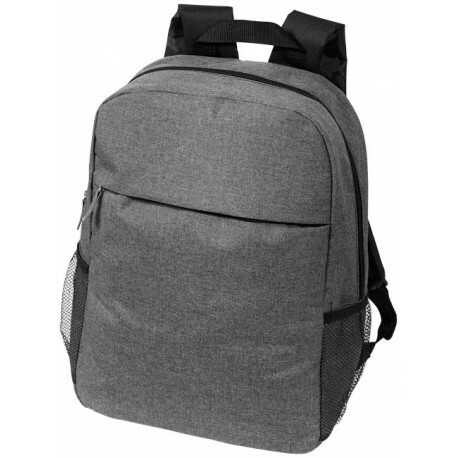 15.6" Computer backpack with large zipped main compartment. 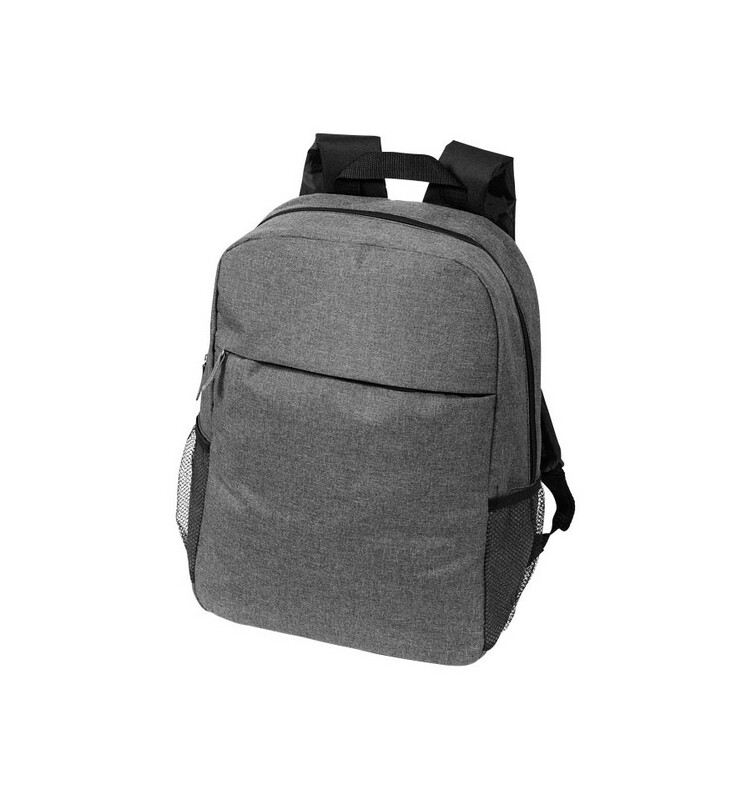 The front pocket with zipper closure provides additional organisation for your phone, tech accessories or everyday essentials. 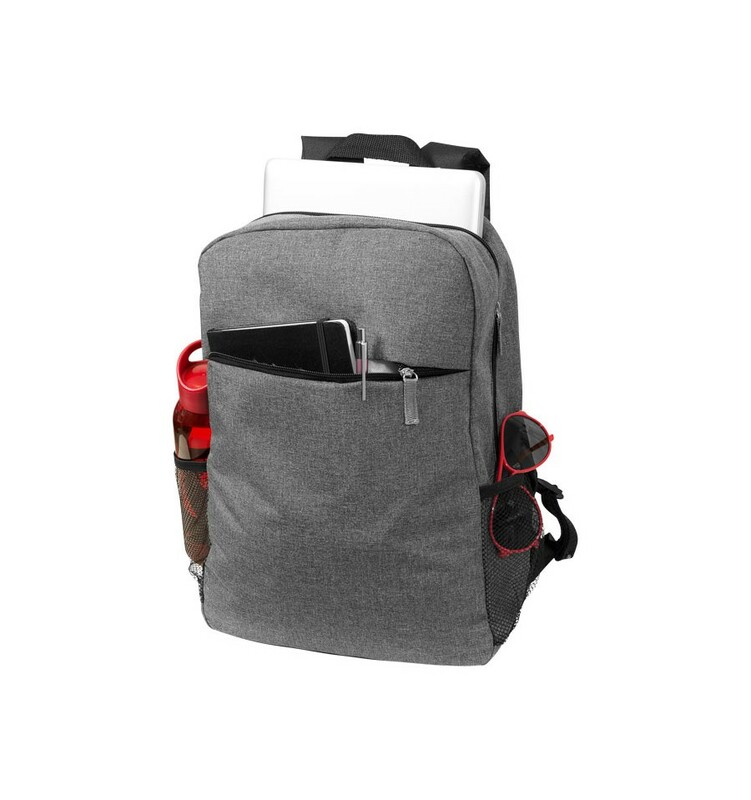 Includes a mesh water bottle pocket, top grab handle and adjustable shoulder straps. 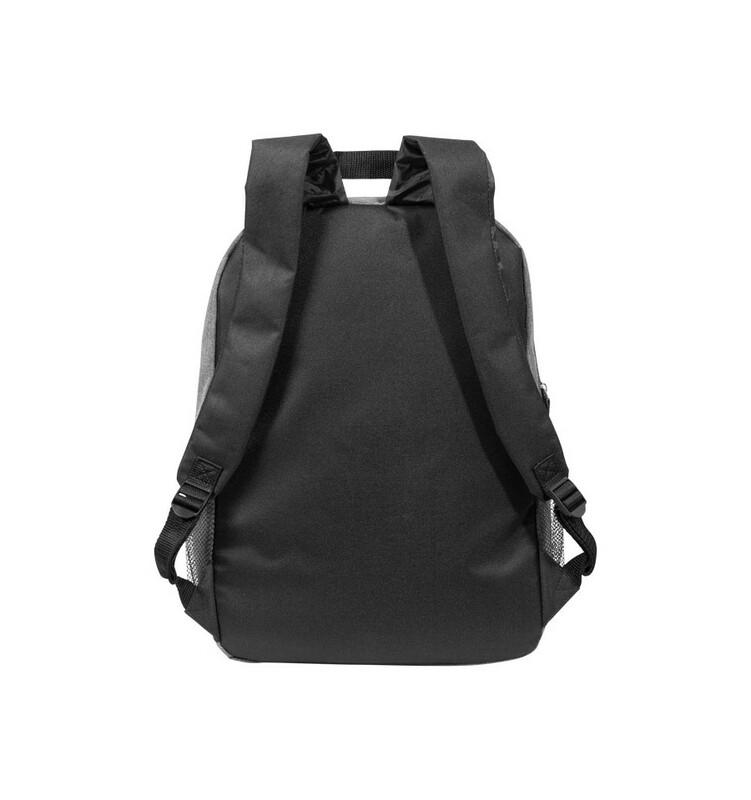 600D Polyester with PVC backing.